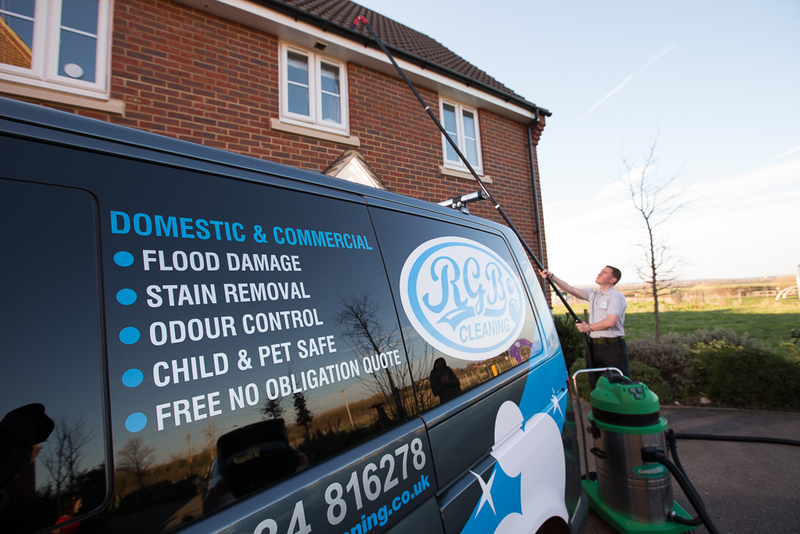 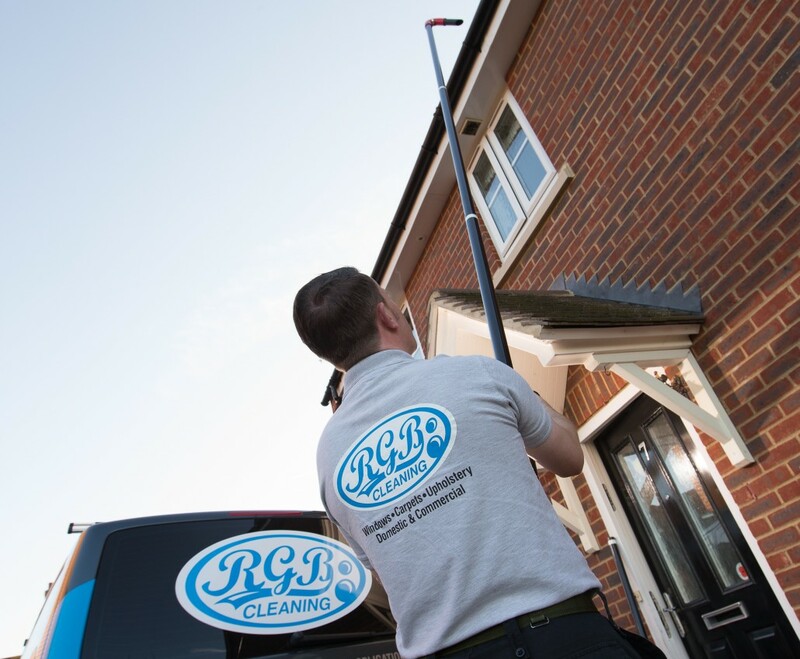 RGB Cleaning recognises that gutter cleaning can offer a serious health and safety risk if not undertaken by trained professionals. 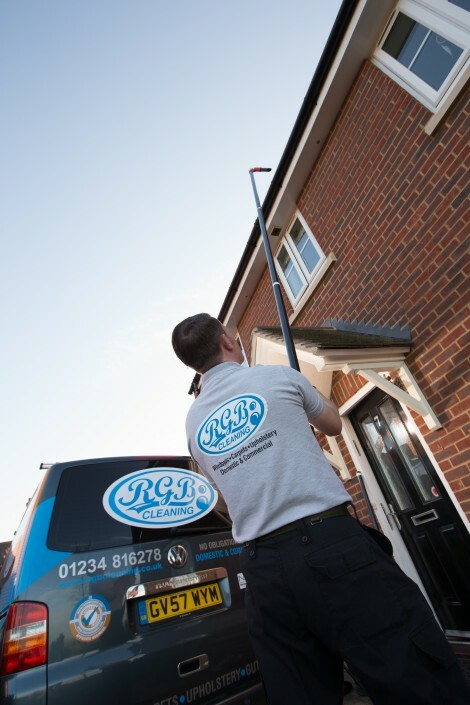 Our long-reaching equipment will save you taking any risks and using ladders to clean your gutters. We offer a modern vacuum service that removes moss, leaves and anything else that may clog or distort gutters which prevents rain water flowing away. As a company, we pride ourselves in building up a good relationship with our customers. 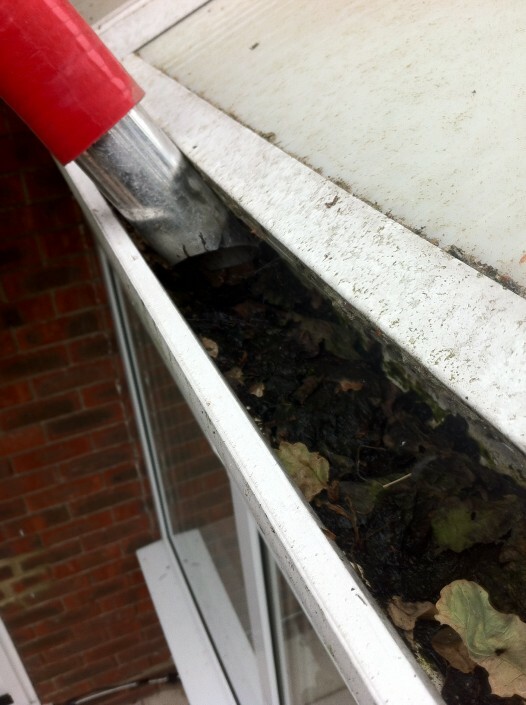 We can work together providing a regular maintenance plan as necessary, to give you peace of mind that gutters are professionally maintained. 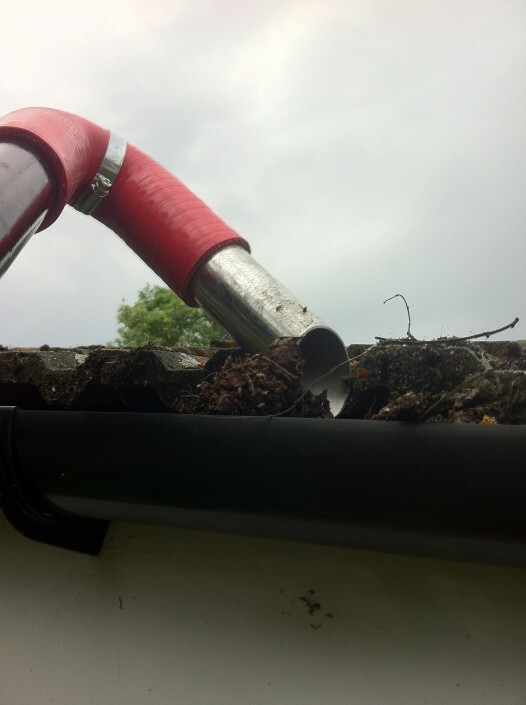 However, it is not just about damage and destruction – we appreciate that appearance is important and, for that reason, promise a service where we can get your gutters back to their original glory. 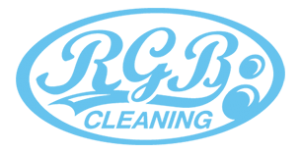 All moss and algae is removed, and, for those businesses close to trees – you’ll be amazed at how much debris we’ll uncover!